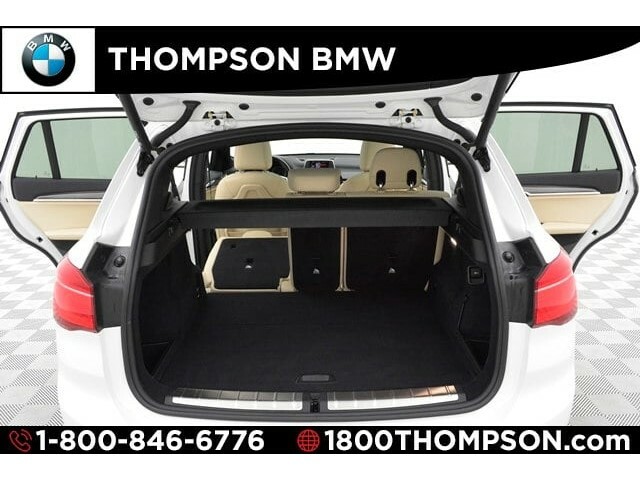 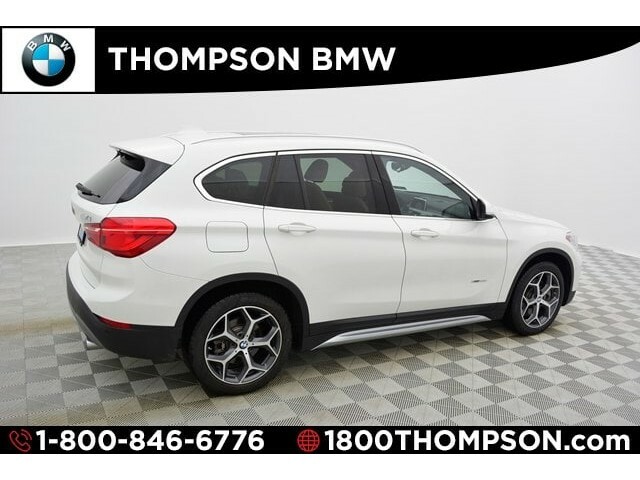 Introducing the 2016 BMW X1! 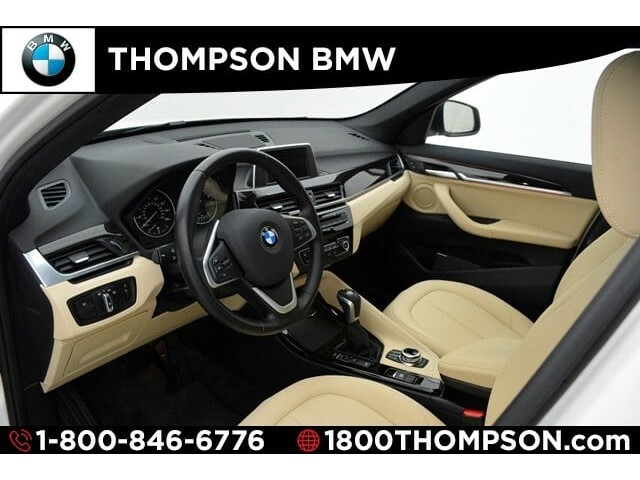 Offering crisply executed design, generous interior space and superb capability! 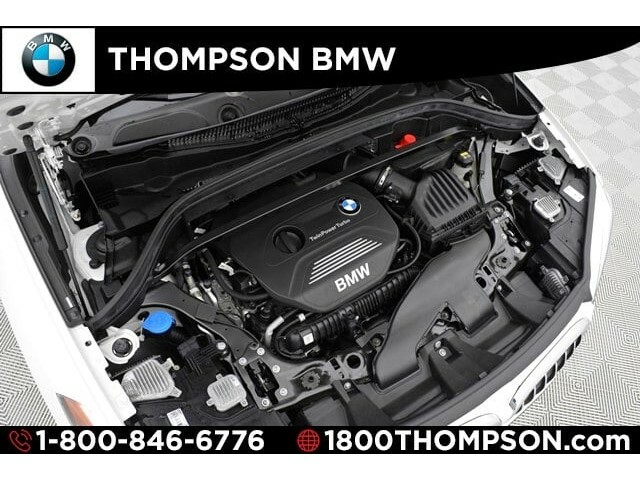 A turbocharger is also included as an economical means of increasing performance. 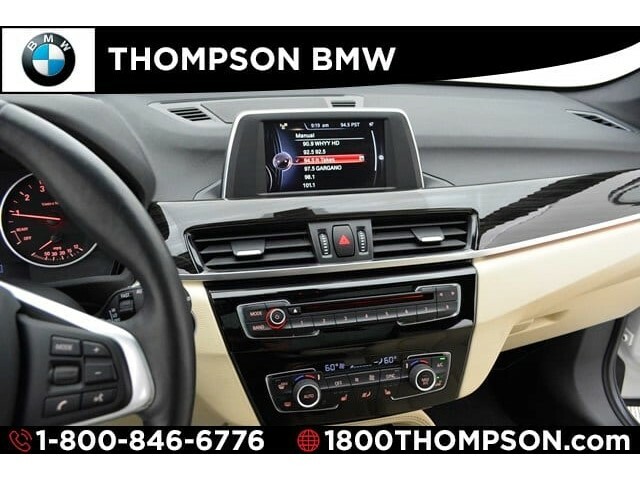 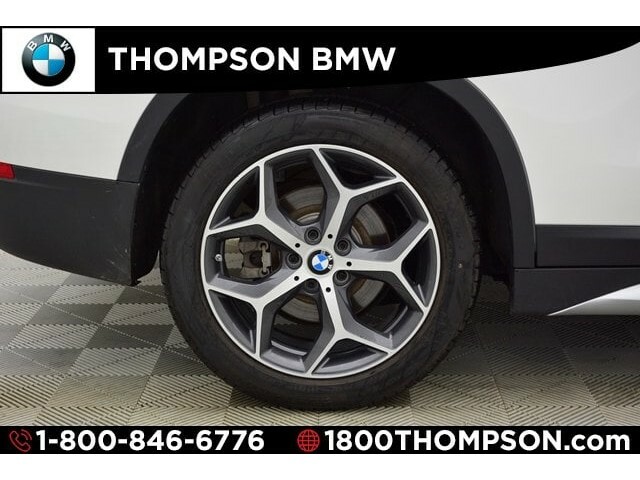 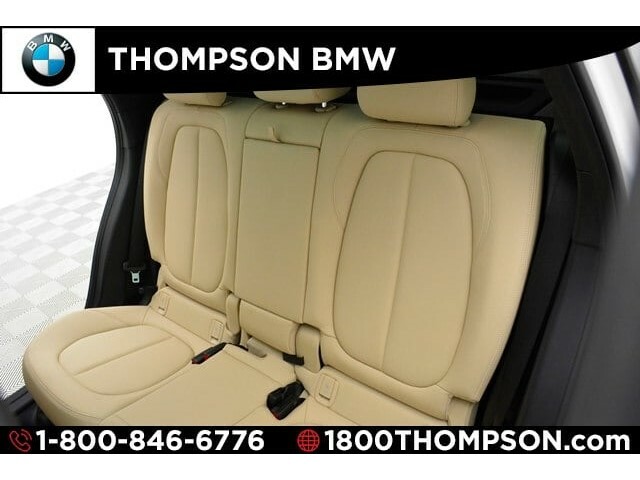 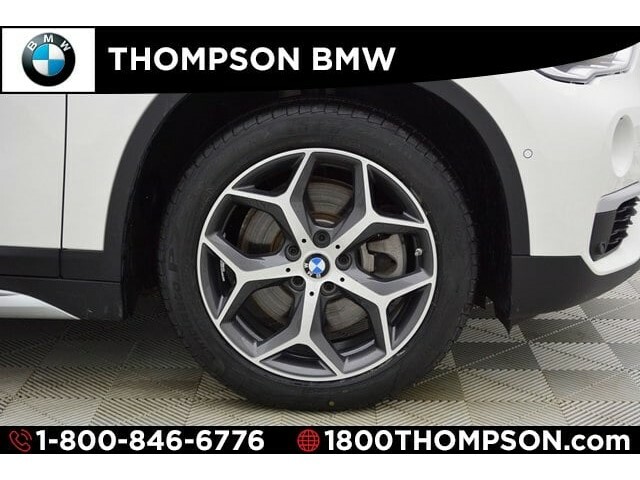 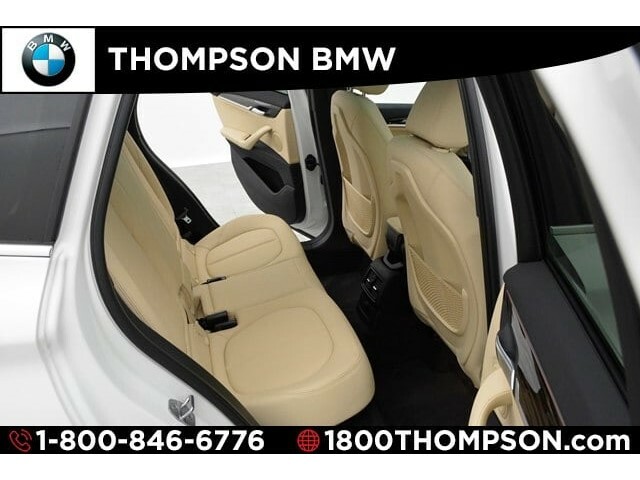 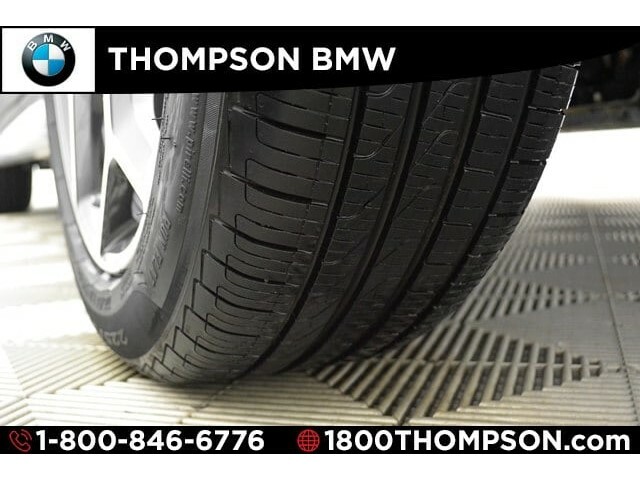 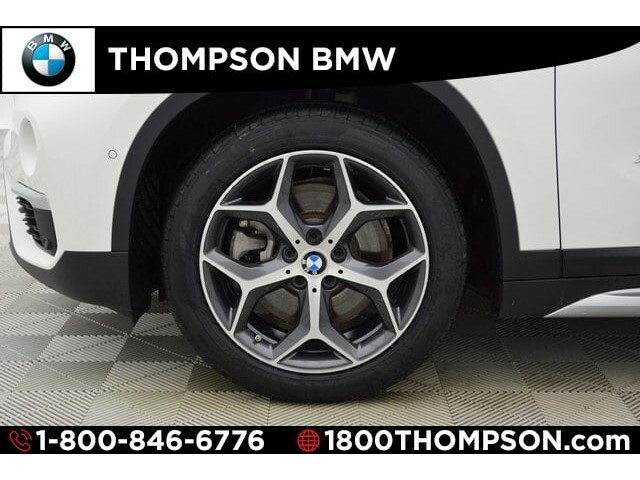 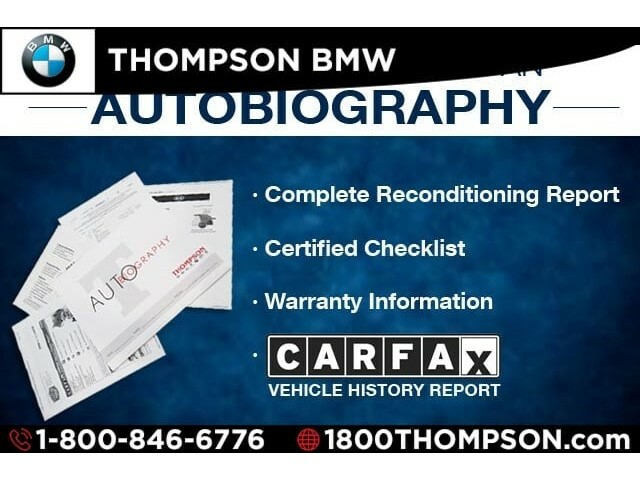 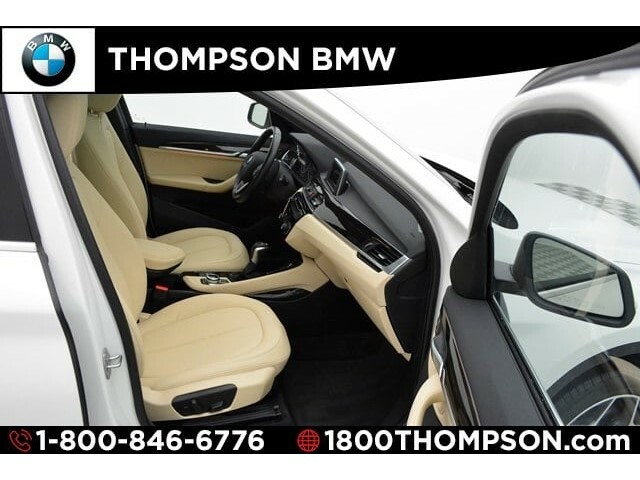 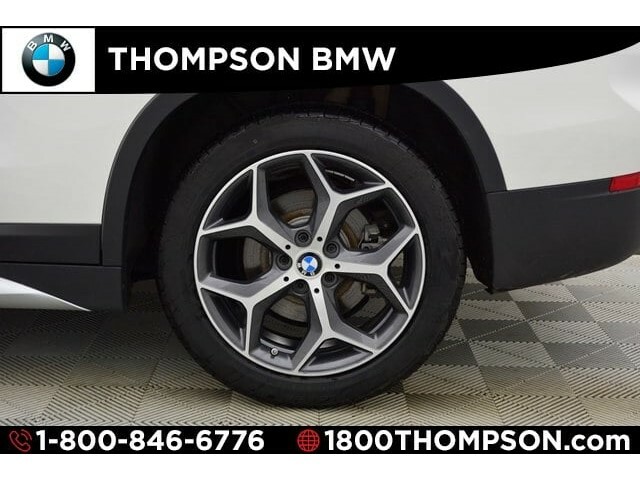 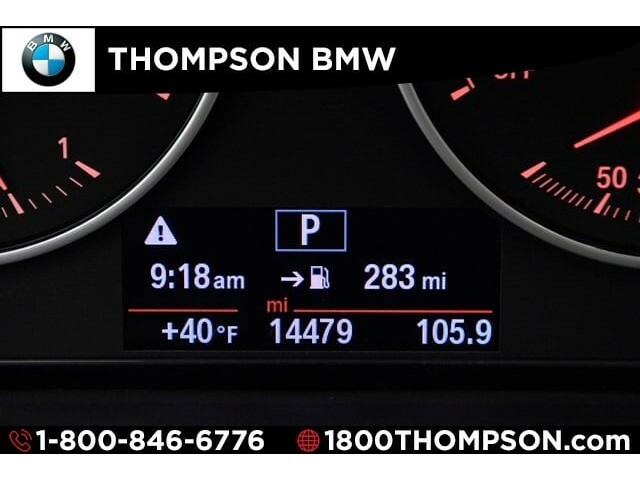 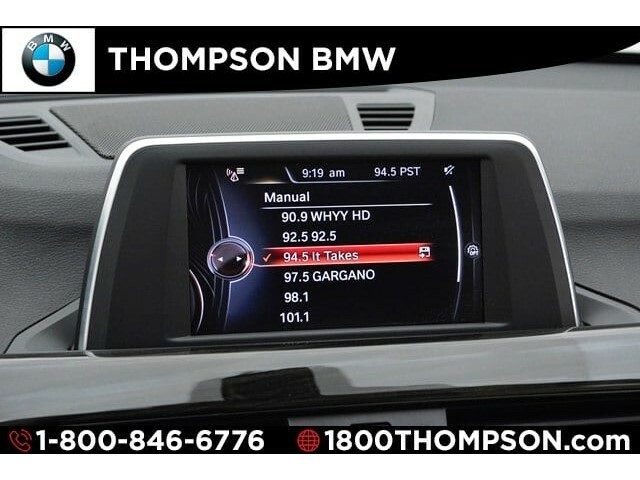 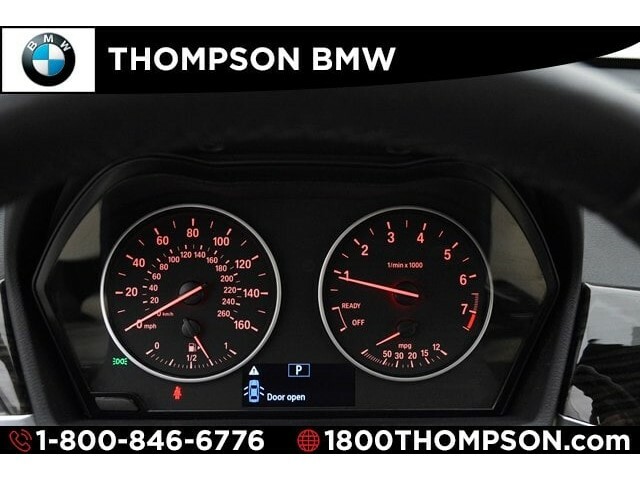 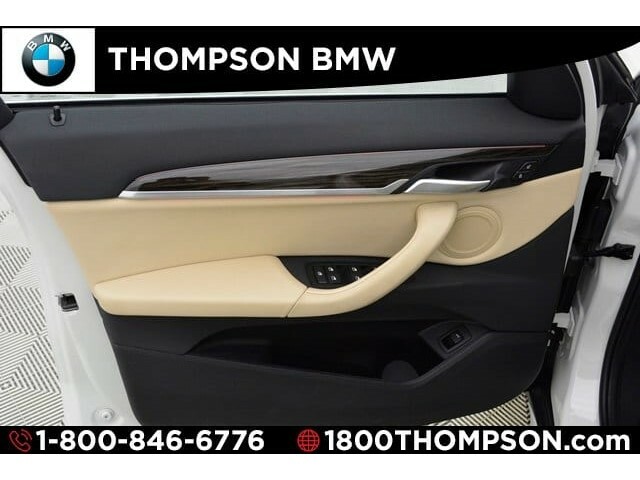 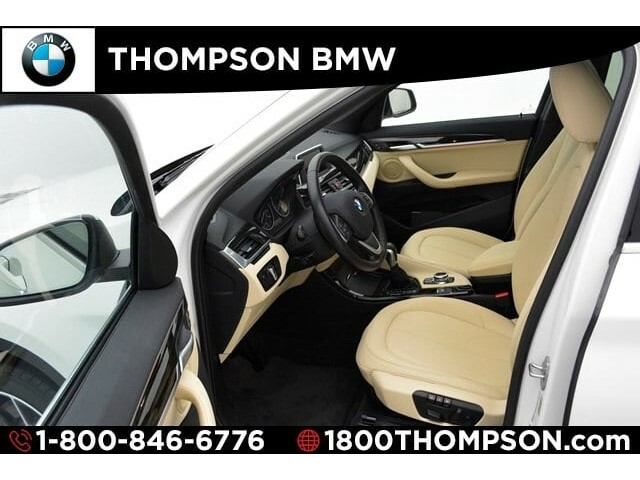 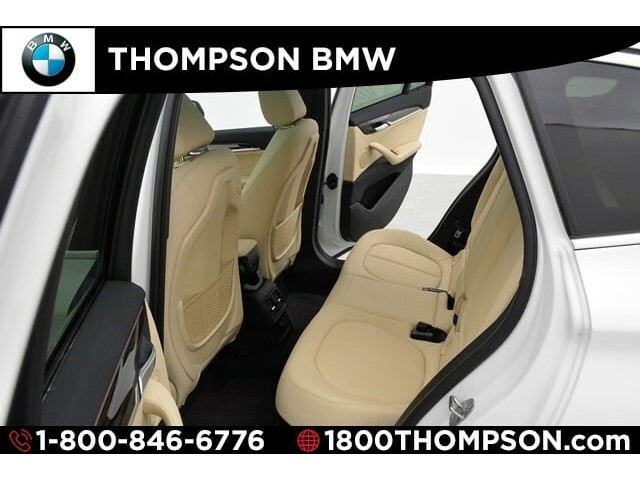 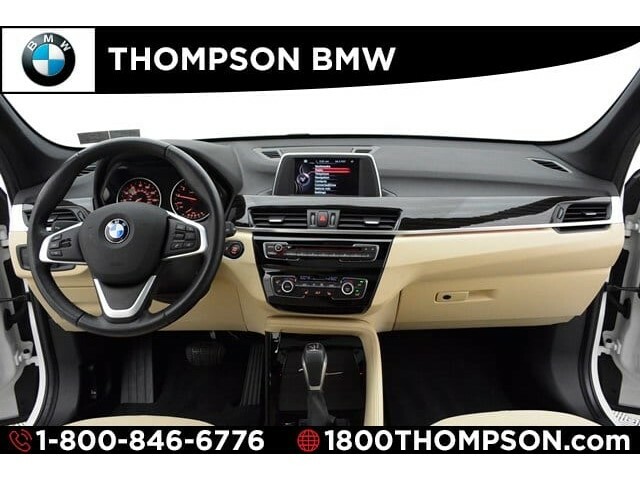 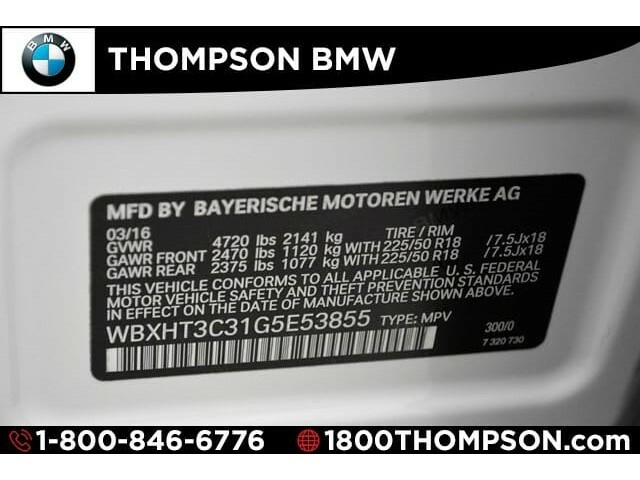 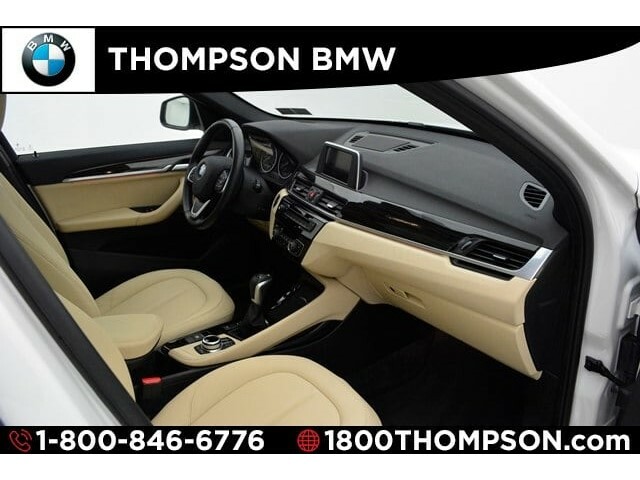 This vehicle has achieved Certified Pre-Owned status, by passing BMW's rigorous certification process. 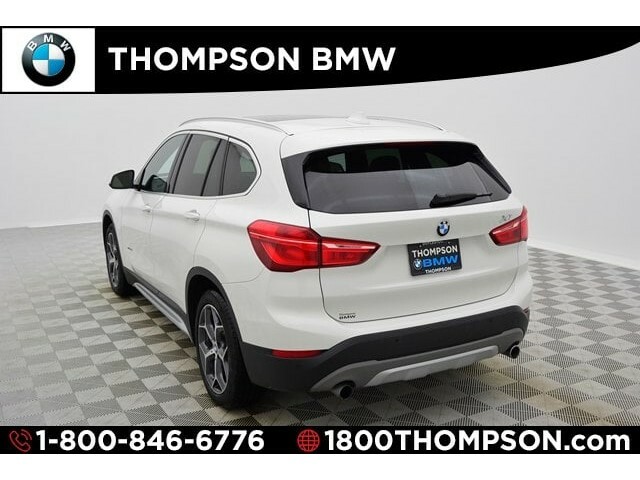 With fewer than 15,000 miles on the odometer, this 4 door sport utility vehicle prioritizes comfort, safety and convenience. 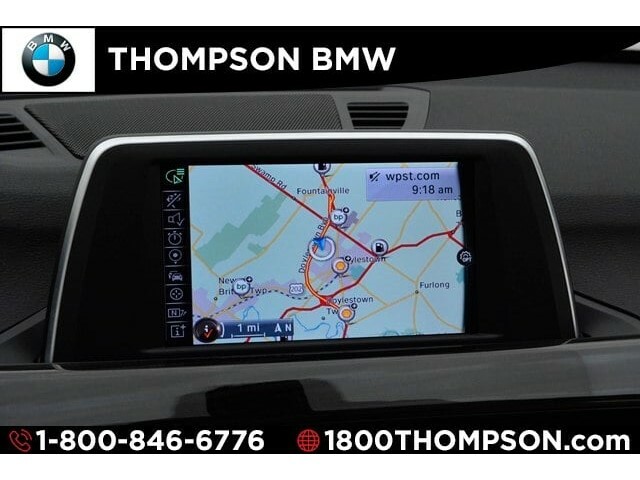 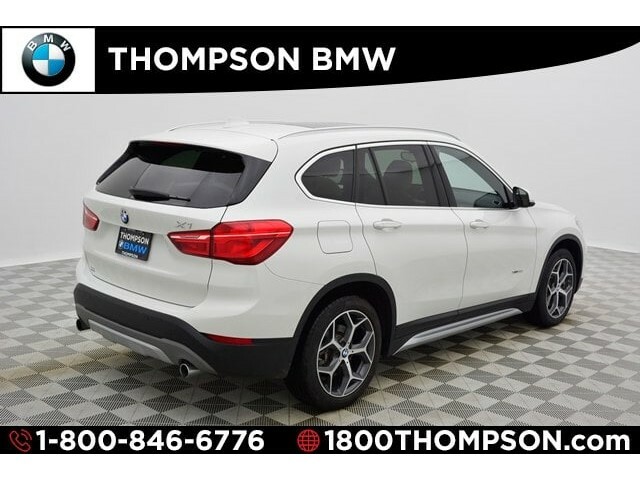 Top features include heated steering wheel, rain sensing wipers, Park Distance Control, rear view camera, Comfort Access, a power liftgate, and navigation with real time traffic information. 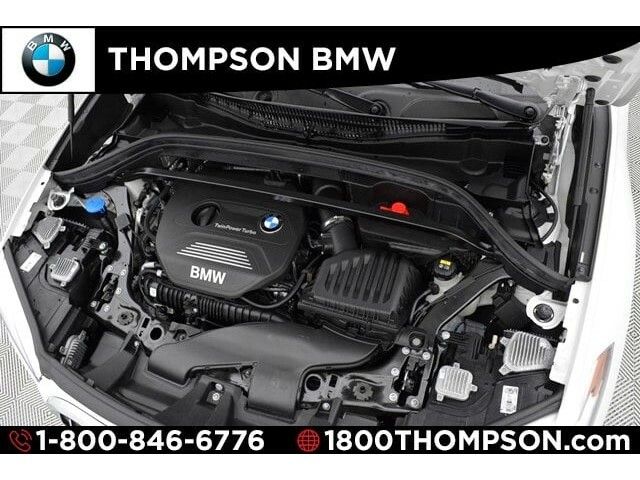 It features an automatic transmission, all-wheel drive, and a 2 liter 4 cylinder engine. 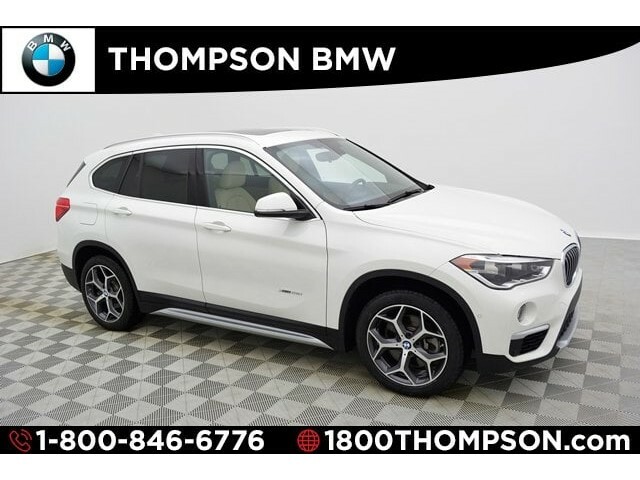 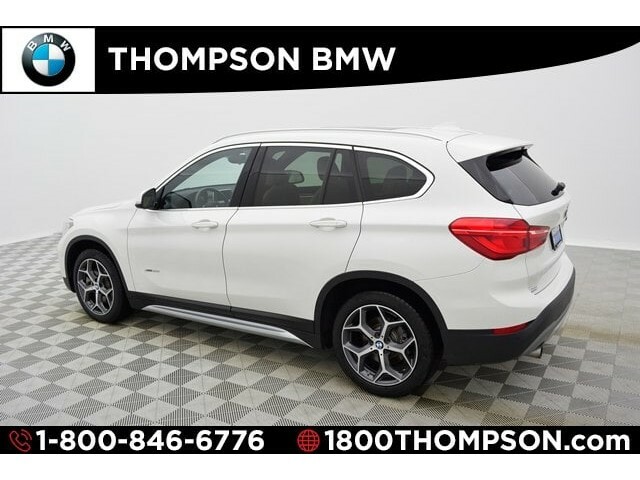 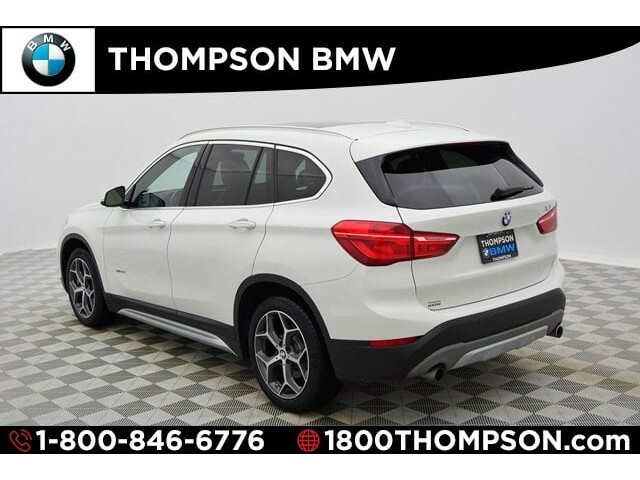 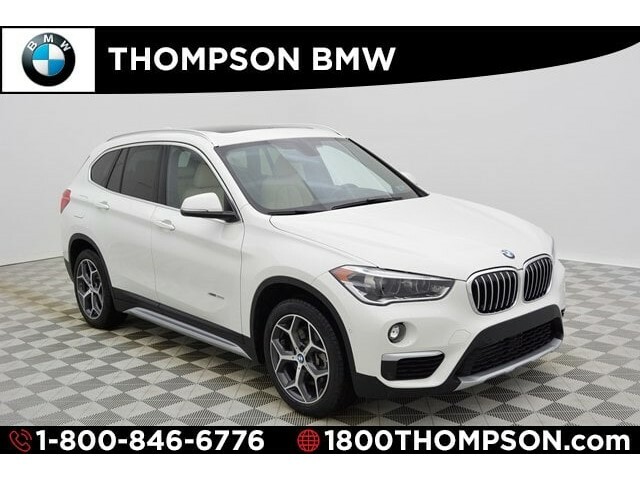 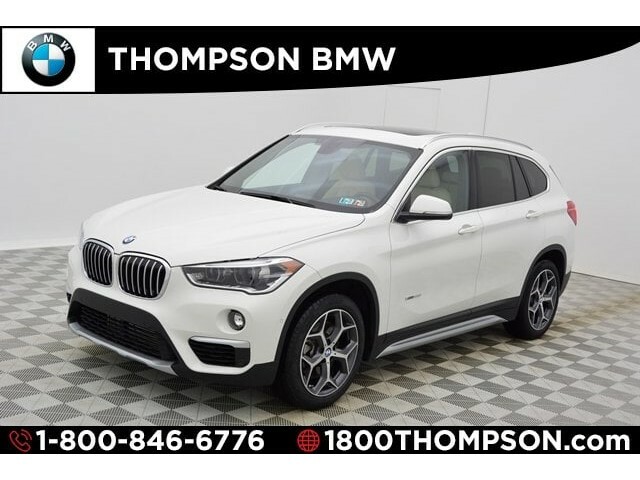 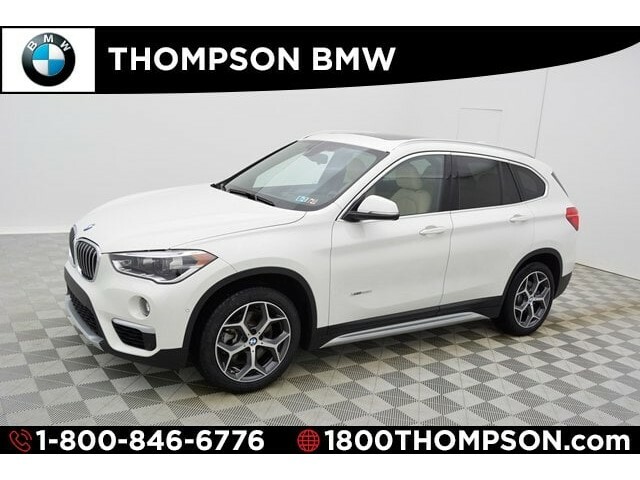 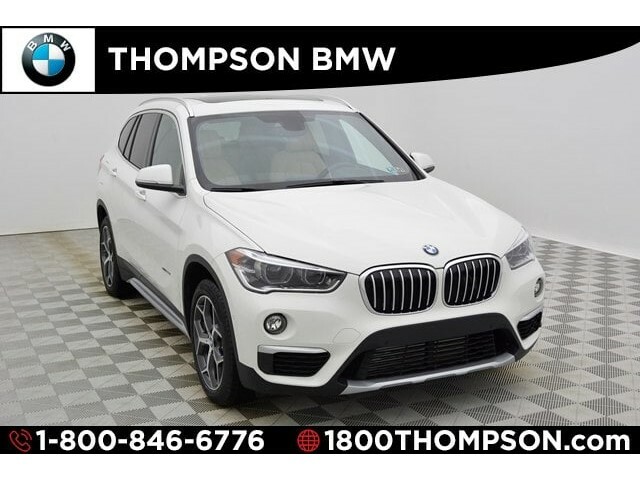 This lovely X1 is backed by BMW's Certified Pre-Owned Protection Plan until 4/20/2021 and covered by BMW's Ultimate Care maintenance program until 4/20/2020 or to 50,000 miles on the odometer, whichever occurs first. 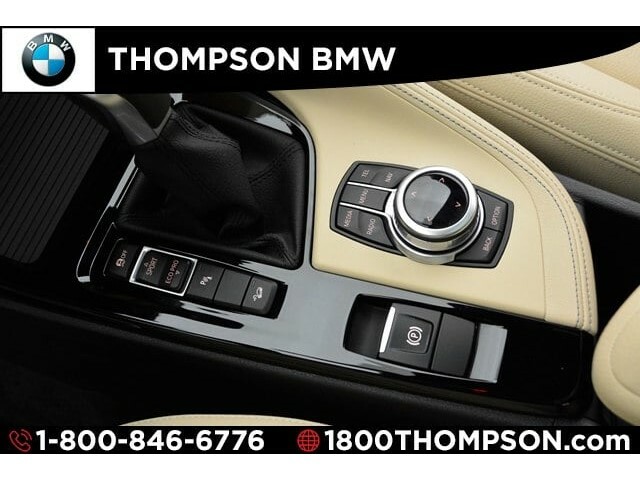 Our team is professional, and we offer a no-pressure environment. 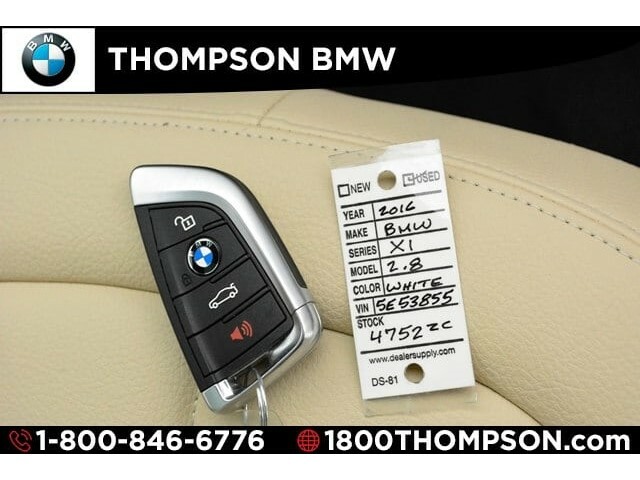 They'll work with you to find the right vehicle at a price you can afford. 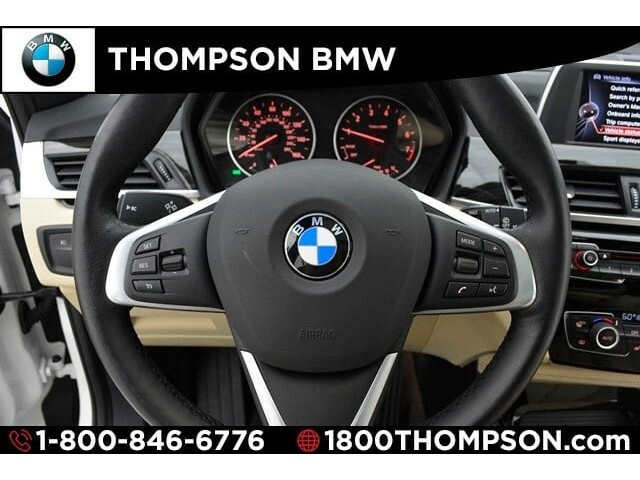 Please don't hesitate to give us a call.